Nestor Plana is the founder, Chairman, and CEO of Independent Living Systems (ILS), with over 25 years of experience in healthcare and public and private development and management. 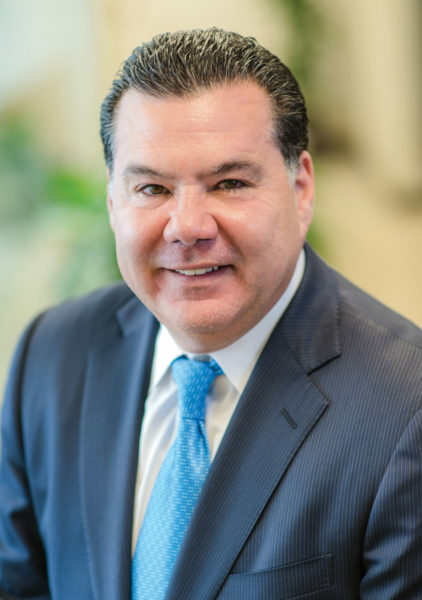 Nestor previously served as a founding President and COO of Beacon Health Plan in South Florida, where he successfully implemented a long-term care waiver program under a contract with the Florida Department of Elder Affairs. He was also a senior executive with Mercy Hospital Systems, and has served on the Florida Long-Term Care Committee and held the Chairmanship of United Home Health Care. Nestor has won numerous awards for his accomplishments in structuring ILS as a driving force in healthcare innovation and services for the aging, frail, and chronically ill. In 2011, the American Federation for Aging Research awarded him the Florida Award in Distinction for his vision and leadership in making research and healthy aging a priority in Florida. In the same year, he was named one of the region’s Top Performers in South Florida Magazine’s Movers and Shakers issue. Additionally, Health Evolution Partners awarded Nestor the HealthCare Innovator of the Year Award in 2010.